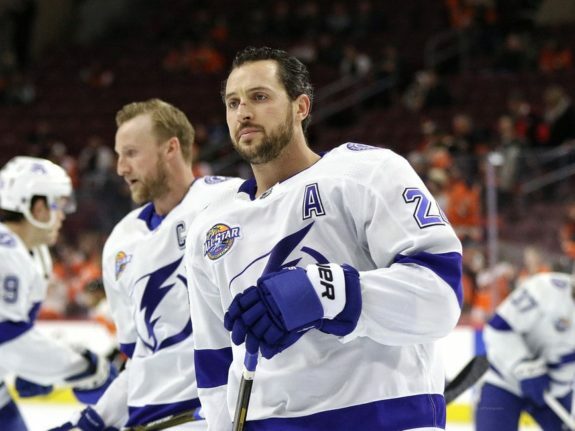 It doesn’t take an expert to tell you that things went poorly for the Tampa Bay Lightning in Game 1 of the Stanley Cup Playoff Semifinals versus the Boston Bruins. In many ways, this game was the exact opposite of the last time the Bruins and Lightning faced off in the regular season, where instead of a shut-out win, everything went wrong in a 6-2 loss. Whenever you give up eight points to the opponents’ top line and get run out of your own building in a playoff game, there are a lot of improvements and changes that need to be made. The biggest concern for the Lightning after the loss is that it looked like almost every other meeting against the Bruins this season. In their three regular-season losses, Boston largely dominated play just like they did on Saturday. They played a heavy, physical game that limited Tampa Bay’s top scorers by constantly blocking shots and keeping the play away from their net. 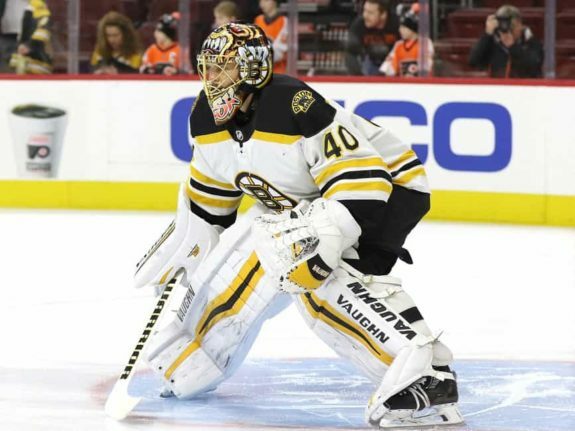 When things were bad, Tuukka Rask bailed out his team by making game-breaking saves. Simply put, the Lightning have not and likely will not be able to beat the Bruins if they continue utilizing their normal style of play. The pass-heavy, chip and chase game just isn’t effective against a team as fast and defensively responsible as Boston. This means that Tampa Bay needs to re-think their traditional gameplan if they want to beat Boston. As we saw in Game 1, more of the same will lead to a short four or five-game series. There were positives the Lightning can build on from this game. They largely played well in the first period, looking like a team that was well rested and excited to play in Round 2. If not for some heroic saves by Rask, a bad penalty that led to Boston’s first goal and a few shanked shots, they could have easily entered the second period with a goal or two. While the second period was a little bit slower than the first for the Bolts, they did manage to put up two goals and keep the game within striking distance despite being down by two for the majority of the period. Though one goal was a fluke due to an equipment malfunction for Rask, it should have helped build momentum for the team heading into the third period. Instead, the Bruins dominated that period and quickly put the game out of reach for the Lightning. Even if the third period is better left forgotten, the Bolts have to be aware that this is what Boston does to their opponents. They have put games away in the third period this postseason, scoring twelve third-period goals in five victories versus one third-period goal in their three losses. If they want to win Game 2 and beyond, they will need to understand what makes Boston such a good team in the third and find a way to appropriately counter that particular talent. There is a reason why this Lightning squad was considered a favorite heading into the postseason, though. They are an experienced unit who knows how to respond to being down in a series after Game 1. The majority of the team is the same one that came back to win the series after a Game 1 loss to the Detroit Red Wings and New York Rangers in 2015 and to the New York Islanders in 2016. Losing Game 1, even in a blowout loss, is not the deathblow that it often feels like when you are dealing with a seven-game series. Sweeps are rare in the NHL, and while keeping home-ice advantage feels important, ultimately you have to be able to win games on the road if you want to advance in the playoffs. 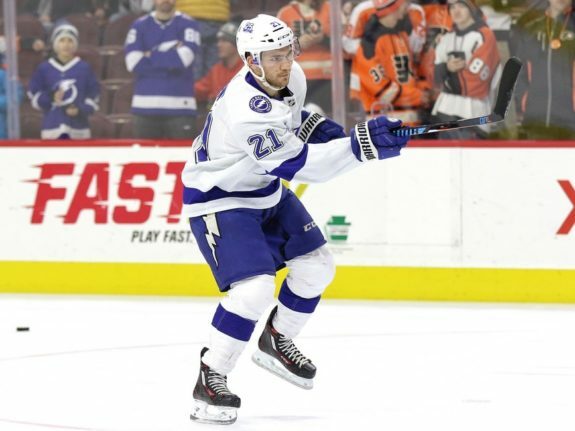 The Lightning knew that a loss in one of the first two games against Boston was likely, so as long as they can leave Tampa with the series tied 1-1, they will still be in a good position to advance past their Atlantic Division Rivals.